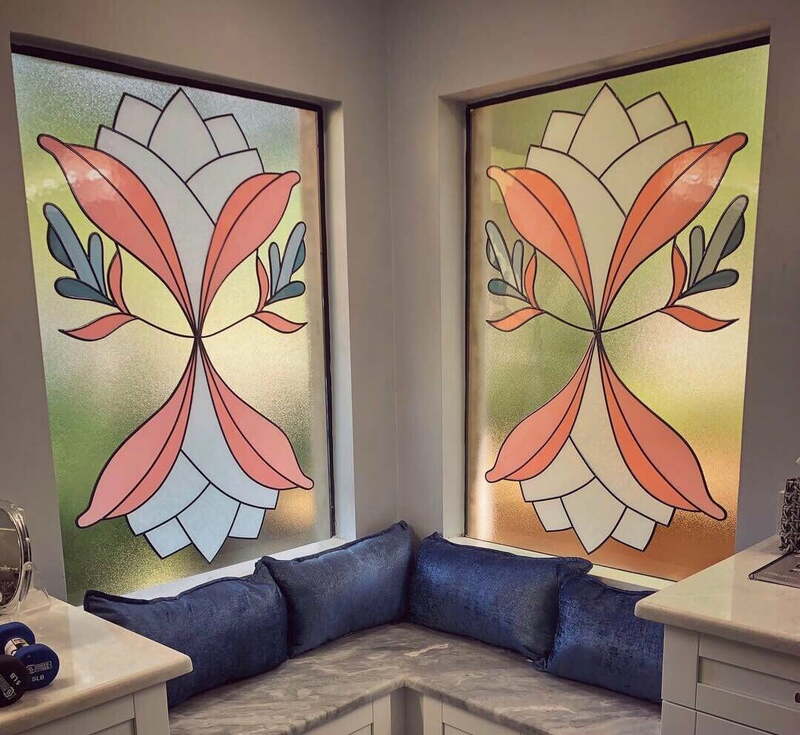 Alternative Stained Glass utilizes a unique process of combining glass, lead, multi layered films and bevels to create a stunning solid piece of decorative glass for your home. 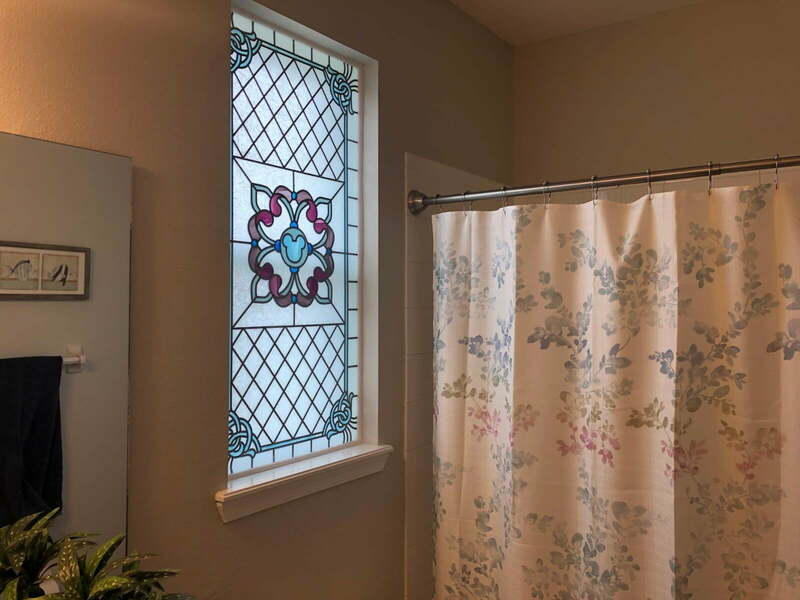 Our finished product has the same look and feel of traditional stained glass, but with the strength and insulation of a solid piece of safety glass. 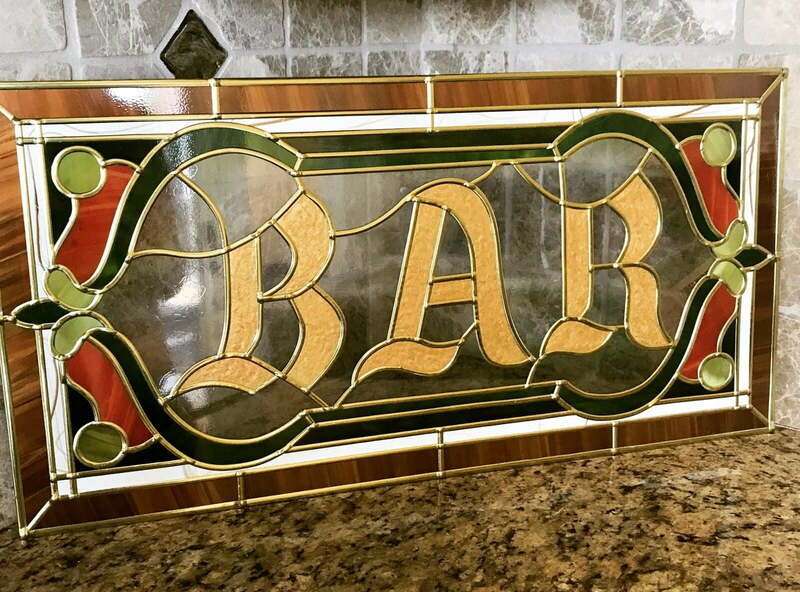 Each piece is custom designed and can be installed over, or in place of your existing glass. We have access to literally thousands of colors and textures to create the perfect bespoke piece for your home. Alongside our wide selection of bevels and other embellishments, anything is possible. We can work to your strict instructions to recreate a cherished work of art, picture or photo, or work within your guidelines to create something truly unique. I am full of ideas and am truly proud of our work which can be seen in residences throughout the Orlando and Central Florida area. 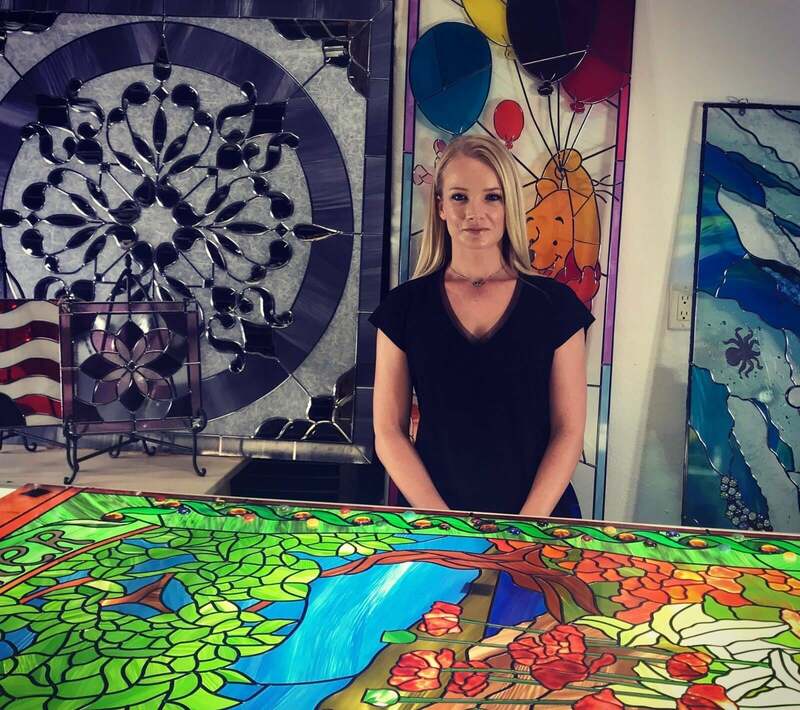 I'm Alexandra, and decorative stained glass is my business, and my passion. I've been working with home owners to create unique pieces for over 10 years. I've worked on truly classic pieces and bright vibrant creations bringing warmth to homes, commercial buildings and places of worship. Click on the Home Gallery to see my full portfolio. Enhance your home with beautiful doorway glass, sidelights and transoms. Add privacy and style to your bathrooms. From theme parks to bars, and hospitals; we've worked with a variety of businesses to create something unique and special. 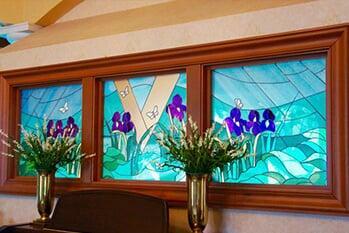 Enhance the atmosphere of prayer and worship, with vibrant religious stained glass windows. Each and every piece is individually designed and handcrafted in my studio in Clermont using hundreds of colors, textures & lead. 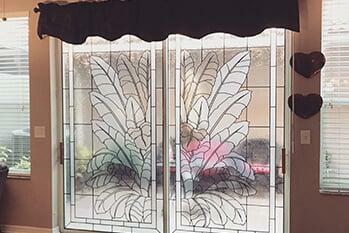 Perfect for the harsh Florida weather, our decorative glass is UV resistant, and also provides heat insulation. Unlike traditional stained glass, which is less sturdy, the film used in our decorative glass strengthens windows against breakages.